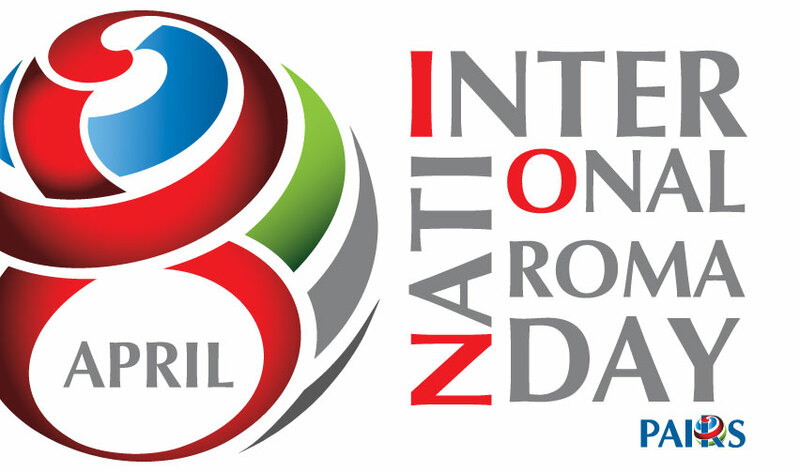 The 'International Roma Day' is commemorated on 8 April. 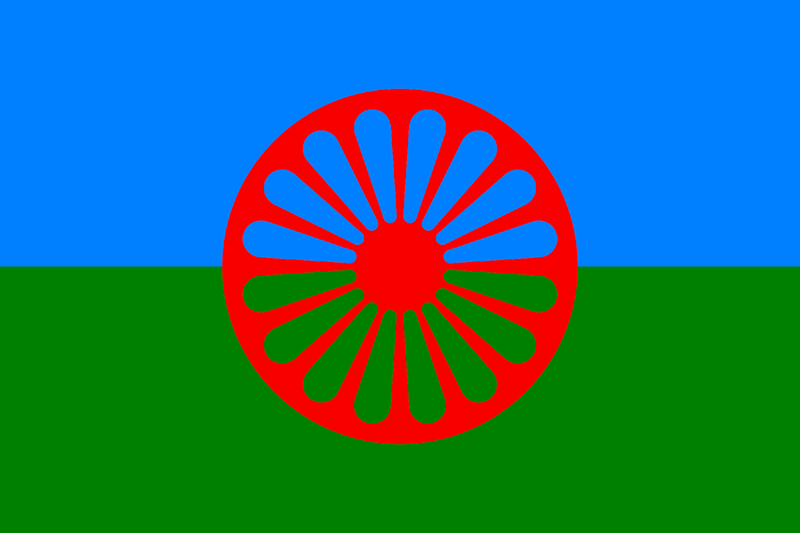 It shares the date of the first World Roma Congress held in London on 8 April 1971, which instituted the Roma flag and anthem. The day was officially declared in 1990 in Serock, Poland, the site of the fourth World Romani Congress of the International Romani Union (IRU), in honour of the first major international meeting of Romani representatives, 7–12 April 1971 in Chelsfield near London. The flag is green and blue, symbolising the sky and the countryside, with a red spoked wheel in the centre which symbolises the journey from India and freedom. 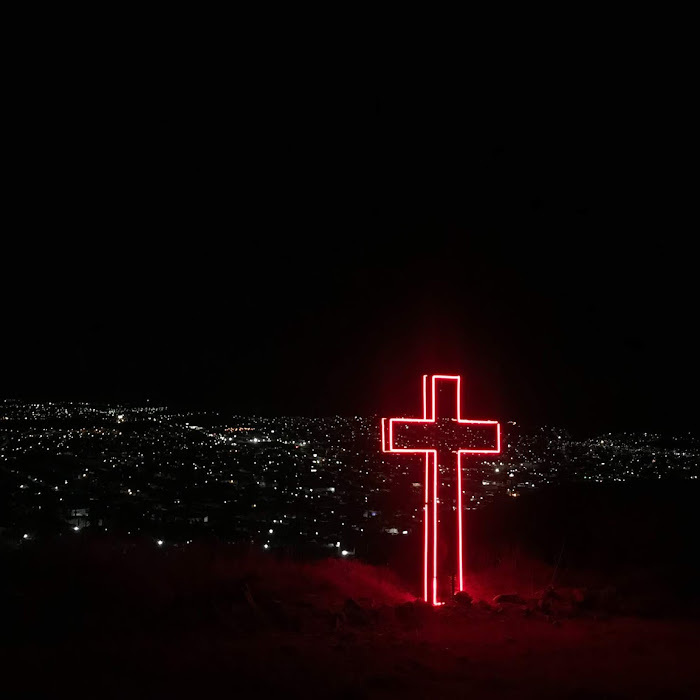 The Roma anthem, "Gelem, gelem" (I went, I went), was composed by Jarko Jovanovic and remembers Roma victims of Nazism. 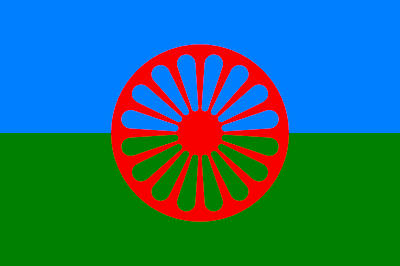 At the 4th World Roma Congress held in Serock (Poland), 8 April was named the International Roma Day in memory of the London Congress.Over recent years, the date of 8 April has been gaining great notoriety, becoming an occasion for numerous celebrations and communications by a great many national and international institutions. The River Ceremony is one of these celebrations enjoyed in many locations. Women scatter petals into rivers and men light candles in memory of their ancestors.